Because discoverability is one of the biggest challenges in the world of publishing today—with over 19 million books available on Amazon—outstanding books need to be recognized for their professionalism and to give new readers a chance to discover outstanding books in their favorite genres. The purpose of the North American Book Awards is to showcase great books and create a standard of excellence for the readers, bookstore buyers, organizations, book clubs, and everyone who loves books yet can’t read every book in that genre. Entries may be nominated or submitted by authors, publishers, publicists, designers, illustrators, editors, and especially valued readers who wish to nominate their favorite work. Entries are accepted year-round. Award winners will be announced quarterly, in April, July, October, and January. If a book reaches a Gold, Silver, or Bronze standard, the author will be awarded that status and the book and author’s name will be listed for all time on the North American Book Awards list as an Award Recipient. The author will receive a NABA medal and the right to add this status to all profiles including Amazon, Goodreads, Smashwords, and other distribution channels. 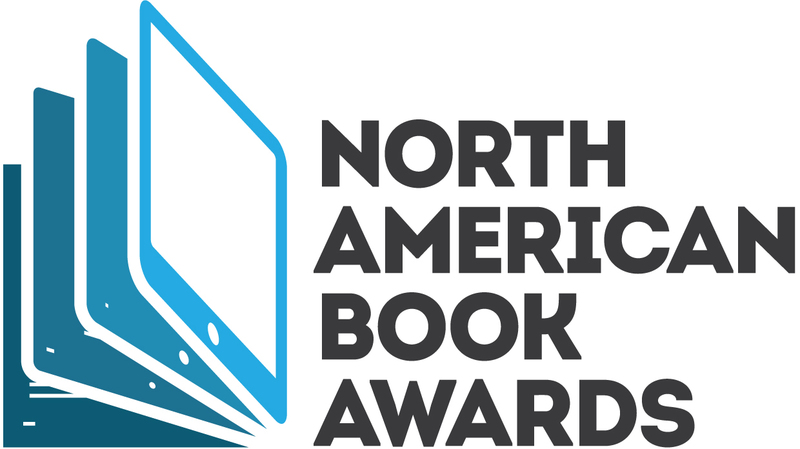 The North American Book Awards is open to entries and nominations for high-quality books with a copyright/publication date between 2014 and 2019.